Located in Maitland on Lake Sybelia, this sites is a rehabilitation facility for injured raptors, as well as a nationally renowned research institute with a strong focus on educational programming. 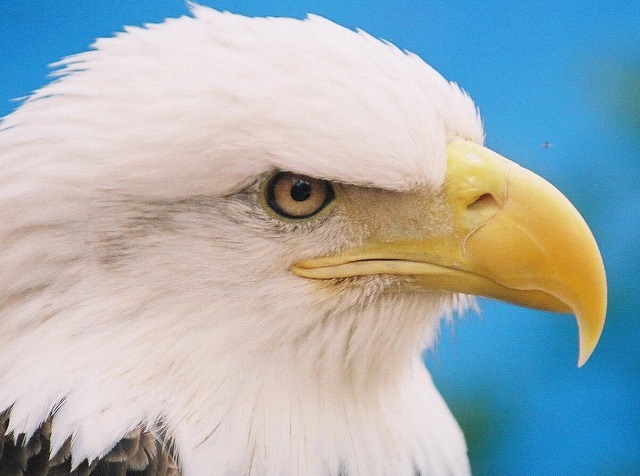 Since 1979, over 10,000 raptors have been treated, and more than 40 percent have been released back into the wild (the center released its 400th Bald Eagle in 2010). At times, the public can view 15 or more captive raptor species at the center, such as Bald Eagle, Peregrine Falcon, Mississippi Kite, Cooper’s Hawk, Great Horned Owl, Crested Caracara and Short-tailed Hawk. The grounds feature a picnic area, native plants and a butterfly garden. The center’s educational programs cover rehabilitation techniques, raptor biology, habitat and identification. Programs are excellent for families and people of all ages. If traveling in a group, call ahead to schedule a program. Public events include a Baby Owl Shower (spring) and an Owl Prowl (fall).